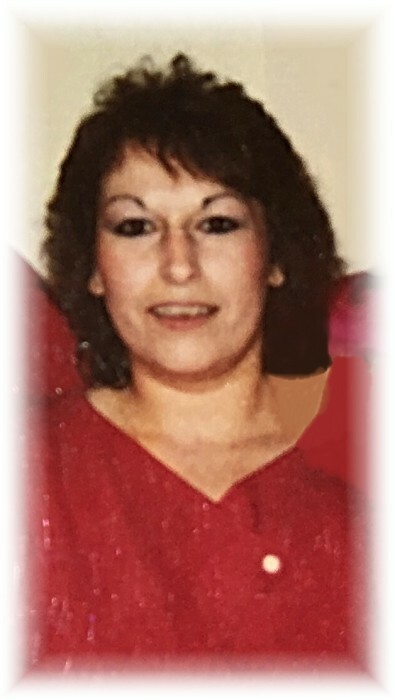 Obituary for Mandy Fiddler | Grays Funeral Chapel LTD.
Mandy was born on March 25, 1963, at Prince Albert, SK, she passed away on November 26, 2018, at the Victoria Hospital at the age of 55. Mandy grew up in Prince Albert and attended Queen Mary, Central School, Riverside, and Carlton. Mandy will be missed by her children Sherri, Savannah and Tyson (Mellissa St. Denis), her special grandchildren that meant the world to her, Chase Fiddler, Sunday Bird, her siblings Ron (Brenda), Merrill (Gloria), Doug, Tammy (Jack), Cindy (Charlie), Darrin (Charity), special friends Ethel Fiddler, Joyce Sayese, Jennifer Bryce, Merle Crain, Angie Bear, aunts Ramona Newell and Pearl Henry, numerous nieces, nephews and cousins, three great-nephews that drove her nuts, but she loved them dearly and they loved her Maddox, Michael, and Rider. Mandy was predeceased by her son Christian 1981, her parents John and Lois Fiddler 2000, brothers in infancy Peter and Martin, grandparents Josephine and Pierre Fiddler, Gladys and Harold Andrews, great-grandmother Ethel Forbister.